In 2008, WSOP Main Event finale was changed drastically and the final table was moved to November. The idea was to generate more interest among poker fans from all over the globe. 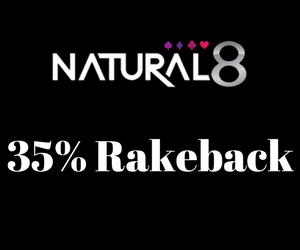 This generated a lot of frustration among certain poker pros and it seems the November Nine concept is gone for good. The reason is the new deal that will allow Poker Central and ESPN to cover the WSOP together. The agreement is for a period of four years and one of the first decisions is to play the Main Event final table in the summer. It will be broadcasted live (technically, with a 30 min delay) by ESPN between July 20-22 this year. According to the Seth Palansky, a high-ranked Caesars Interactive Entertainment and WSOP manager, live coverage has proven to be a successful formula. This is why both sides decided to go for it. 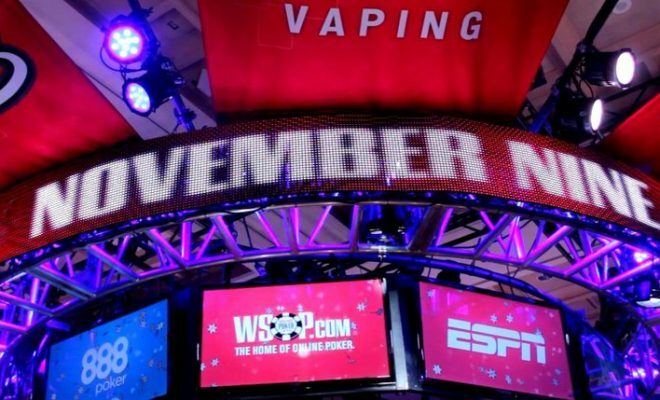 Prior to the November Nine idea, there was no break whatsoever in the schedule of the main event. The new format includes 2 days off to the players that reached the final table.